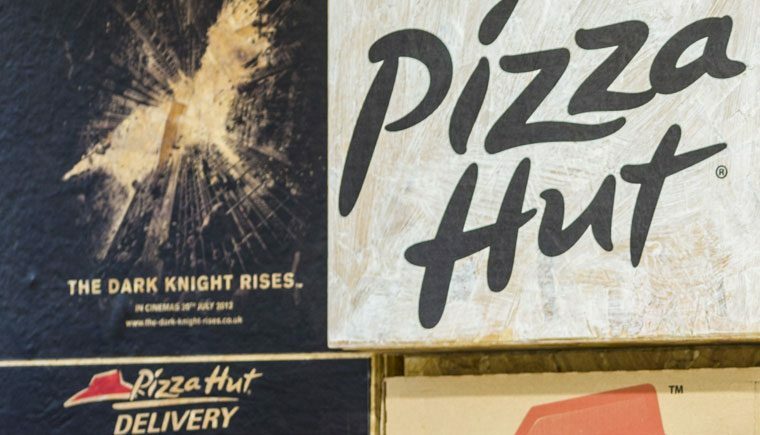 Pizza Hut’s new offices are the latest workplace fit out that JRA have completed for YUM! Brands. 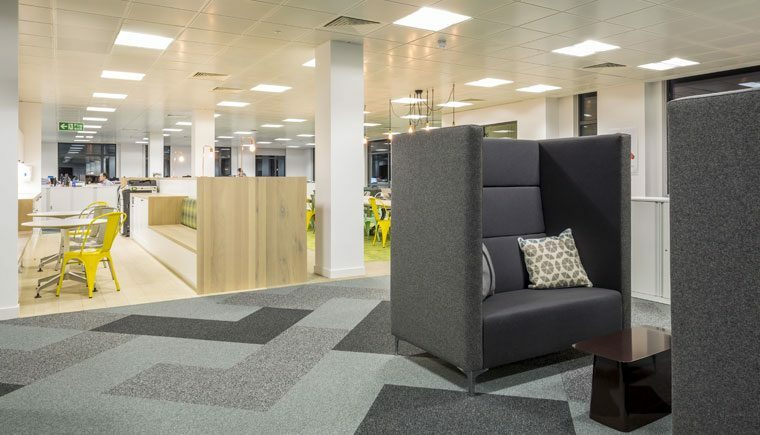 John Robertson Architects have completed the fit-out and interior design of the new, 30,000 sq ft, YUM! Headquarters in Woking.